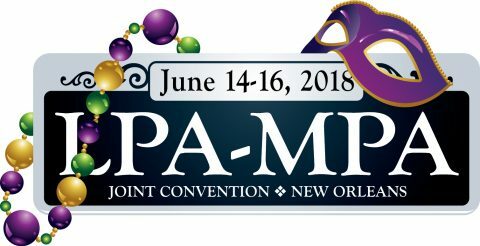 Make plans to join us in the Big Easy for another great Joint Convention of the Louisiana and Mississippi press associations. An all-star lineup of speakers highlights an agenda that includes terrific opportunities for networking and presentation of awards for newspaper media professionals in the Miss-Lou region. The convention will take place at the Marriott Downtown at the Convention Center in New Orleans. Events kick off Thursday, June 14, with a grand opening reception. General sessions and “Revolution, Rights, and Rock ’N’ Roll” highlight the Friday agenda. Saturday includes break-out session tracks for news, revenue, and digital. Events will culminate with the presentation of awards in separate state luncheons.